At the moment I cannot see out of my windows as the fog/mist is so thick, so the garden is eerily empty of humans today. 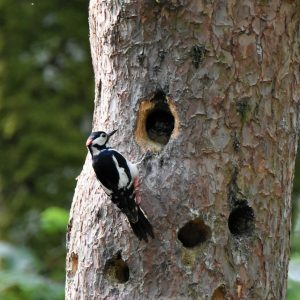 The wildlife is just as busy, feeding young, collecting nectar and the fauna continues to grow. 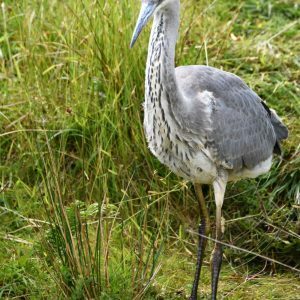 The young heron has stayed with us and is delightful to watch, it is lovely having such a great photo opportunity of a bird that usually flies away at the first footsteps towards it. The rooks have flown making the carpark a quieter place, but our guinea fowl are making up for that being very good guard birds. We have 3 at present and my last hatch of 12 resulted in just one chick, so another dozen are in the incubator and another 12 are under a broody chicken due in a weeks time, fingers crossed. 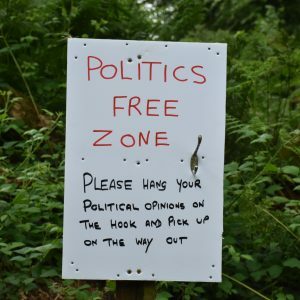 After the election we are giving people the chance to come to a politics free zone, where all can be left aside, enabling the enjoyment of nature in a quirky unique garden. 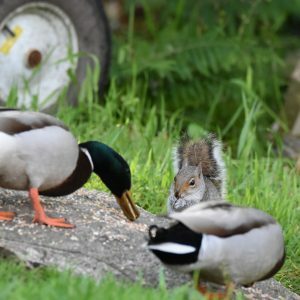 We are starting to prepare for our charity day on behalf of Cornwall Hospice Care, on the 2nd July, from 10 am until 5pm, we will post updates every week and let you know what will be happening on the day.